Learn the Chants along with the supporters section! 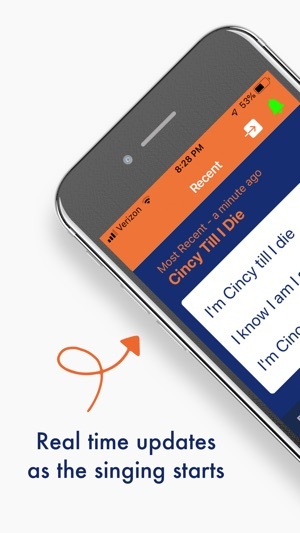 Cincy Chants can send you notifications during the match, telling you exactly what the supporters are singing, while they're singing it. 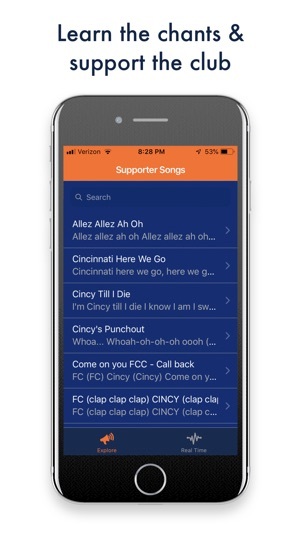 You get the words to the chants in a notification, so you can learn the chants and support the club. 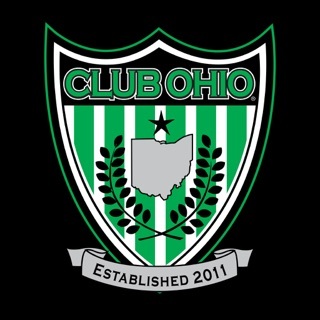 You can also explore all of the chants sung by the supporters. 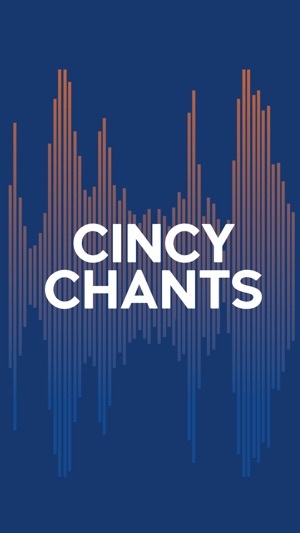 We made Cincy Chants to make it easier for everyone at the stadium to join together in support of our club. 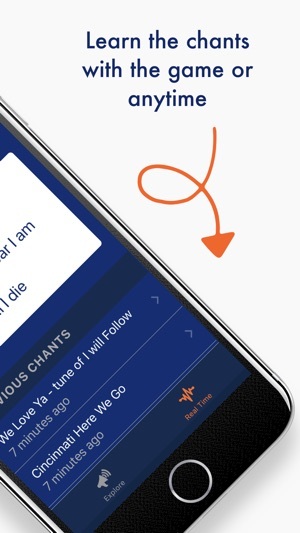 Improved login detection and increased the speed of real-time chant delivery.